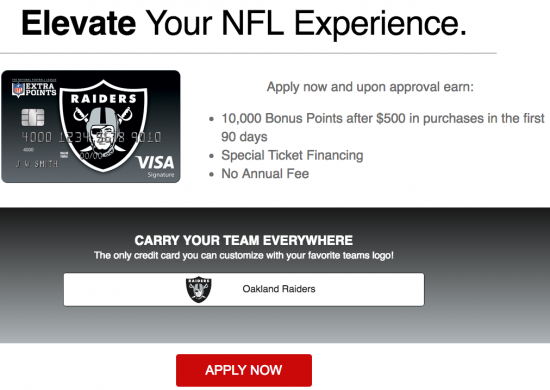 If you are an Oakland Raiders fan and you’re looking for a new credit card that provides you with a decent rewards program, then look no further than the Oakland Raiders Extra Points Credit. 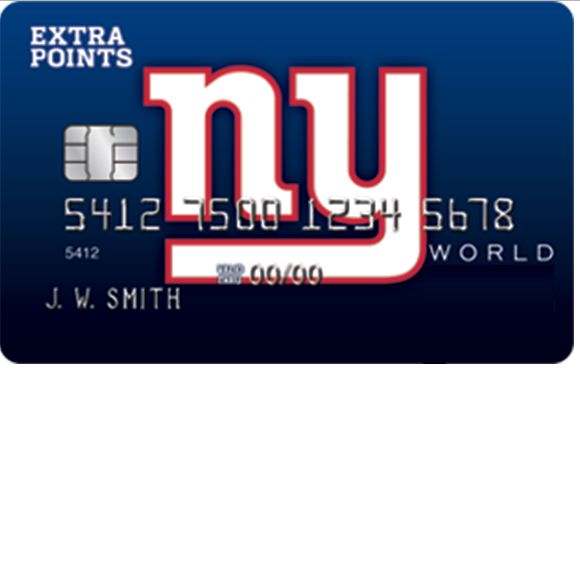 It provides a rewards plan that offers points specifically for NFL fans without an annual fee. 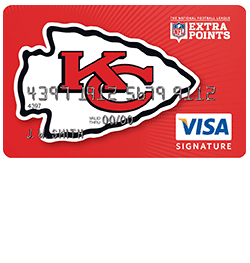 The rewards program gets you 2 points for every dollar spent on NFL tickets, TV packages, pro-shop and online NFL store merchandise, and 1 point for every dollar spent on all other purchases made using your card. 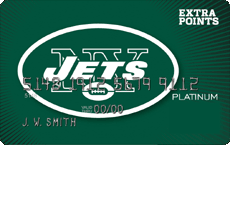 Your accumulated points are unlimited and never expire, which is a definite plus. As a bonus for new cardholders, you can earn 10,000 bonus points after your first $500 in purchases made within the first 9 months of your account being opened. 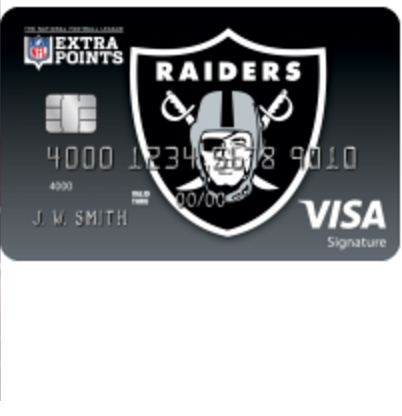 The APR for the Oakland Raiders Extra Points Credit Card is 15.24%, 20.24% or 25.24%, depending on your creditworthiness (APR is subject to change). While 15.29% is a reasonable rate, an APR of 25.24% could prove to be costly if you don’t pay your balance on time. If you would like to take advantage of this rewards program, you can apply online by following the helpful tutorial that we have provided below. 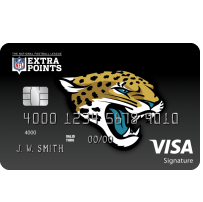 Step 1 – To start the application process, go to the NFL Extra Points page and click Apply Now. 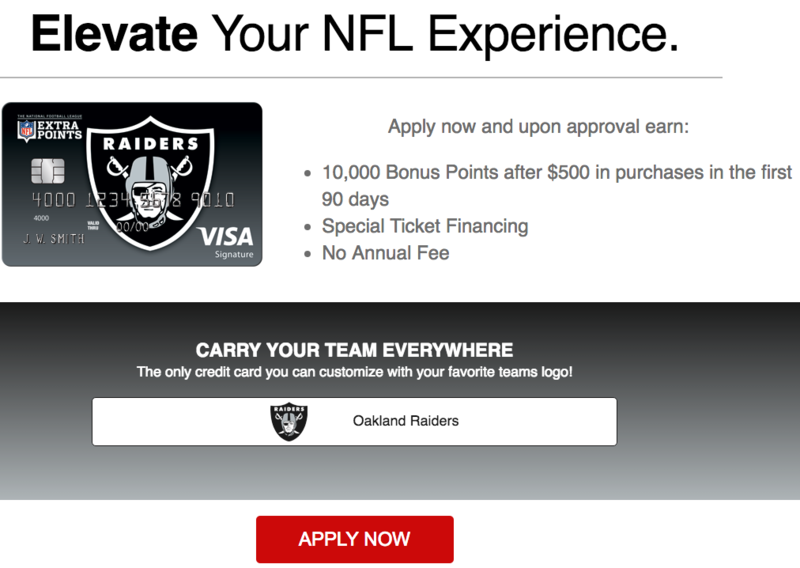 Step 2 – Next, select Oakland Raiders from the drop-down menu and click Apply Now. Step 4 – In the Employment and Financial Information section of the application page you will first need to select your Occupation from the pull-down menu and enter your Total Annual Income. After that, you may select any accounts that you have (either Checking, Savings, or Checking/Savings). 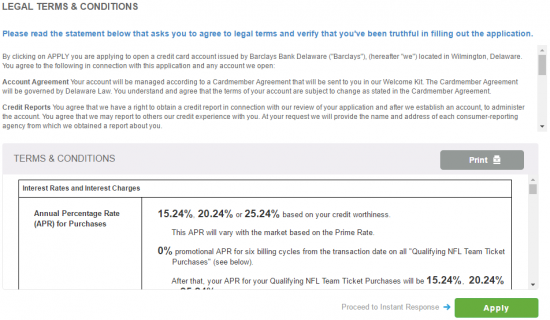 Barclaycard offers an express delivery service for your card for a rate of $15. Select either Yes or No if you would like to pay for this service. Step 5 – Moving right along, in the Contact Information section type your Primary phone and Email address, and select Yes or No to indicate whether or not you are a US citizen. You also have the option to enter your Work phone number in the indicated field. Step 6 – As Security Information, you will need to provide your Date of Birth, Social Security Number and Mother’s Maiden Name. These pieces of information will be used as reference to secure your account. Step 7 – You are almost done! In the section pictured below, you can enroll in online statements by selecting Yes, I want to receive Paperless Statements. You can also perform a balance transfer by clicking the Click here link. If you choose to receive your statements online, you will need to read the disclosures and tick the box indicating that you have the necessary hardware and software to view your statements as detailed within the disclosures document. 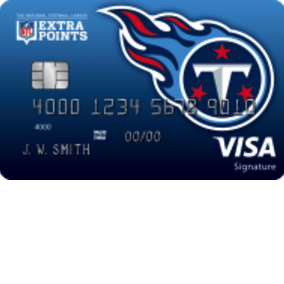 Step 8 – Now review the terms and conditions for your card to be certain of your decision, and, when ready, click Apply to submit your completed application. You will receive a response immediately. Good luck! We wish you all the best and hope that this tutorial has helped you to successfully complete your online credit card application.